Lead the polls with a simple political site sign. 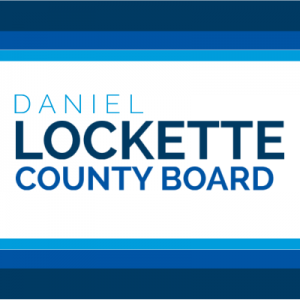 With online design, you're minutes away from adding site signs to your campaign for County Board. Jump ahead in the polls by adding effective political signs to your campaign for County Board. Broadcast your message using this site sign customized for your campaign and surge to the lead. This sign design sends a message using affordable, corrugated plastic. Easy to install, last for weeks.